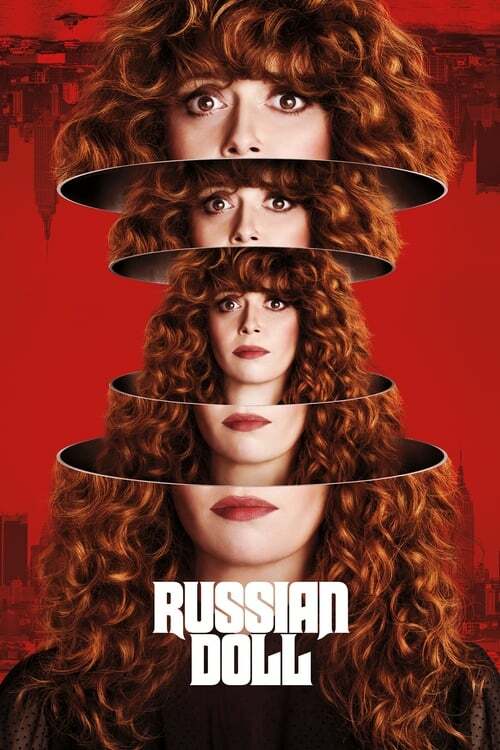 Russian Doll follows a young woman named Nadia (Natasha Lyonne), who on her 36th birthday gets caught in a mysterious loop. She attends the same birthday party in New York City. She dies at the end of the night. She wakes up the following morning unharmed. Repeat.